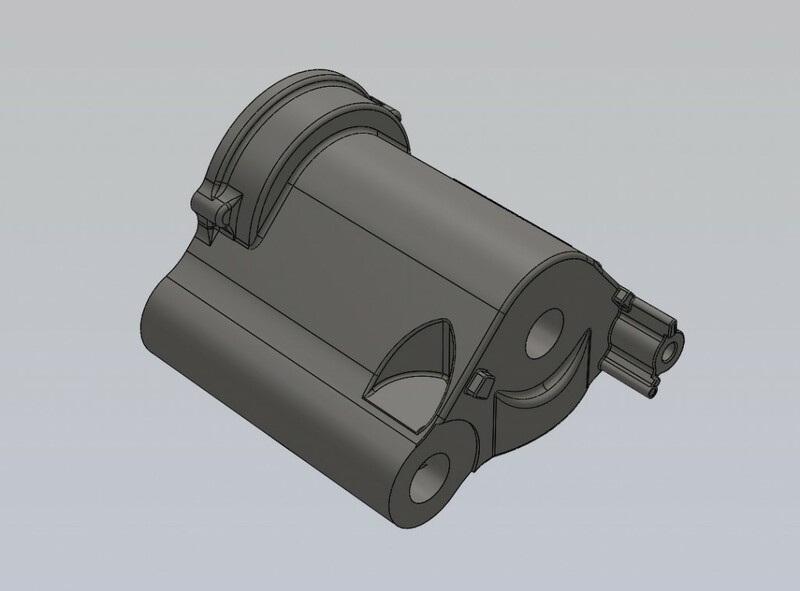 At Dean Group, we have the facility to interpret, view and potentially modify customer models by importing the various formats into our preferred system of Solidworks. Solidworks 3D CAD is our preferred system for all design purposes. Although we can provide budget quotations based on sketches, pictures (with measurements) and sample parts, we require fully dimensioned engineering drawings for confirmed quotation. 3D CAD is required as this is used for casting simulation purposes and for tool manufacture. In production , 3D CAD is required as this is used for casting simulation purposes and for tool manufacture. Dean Group may be able to assist in the production of both drawings and CAD data. Certain file formats can be data heavy, please contact us in advance if file formats exceed 10MB.